At the center of why we do small groups is to help each member grow to his or her fullest potential in Christ and then see them motivate others to do the same. HOME Groups are a wonderful way to have the blessings of a small church while still enjoying the benefits of all the souls that come in and comprise our larger church. The groups provide encouragement, accountability and help us to establish close relationships so that needs are met and individuals are discipled. One meeting per month has been set aside to minister to the needs of the group members and their families, and the other meeting is used to reach the hurting, broken, lost & dying, with the life changing love of Jesus Christ. 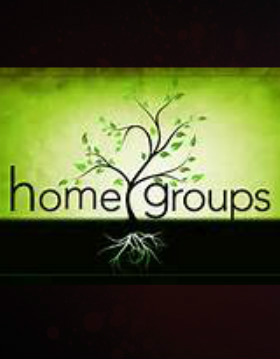 The bottom line is that HOME Groups are all about life and community as they become the hands and feet of Jesus.